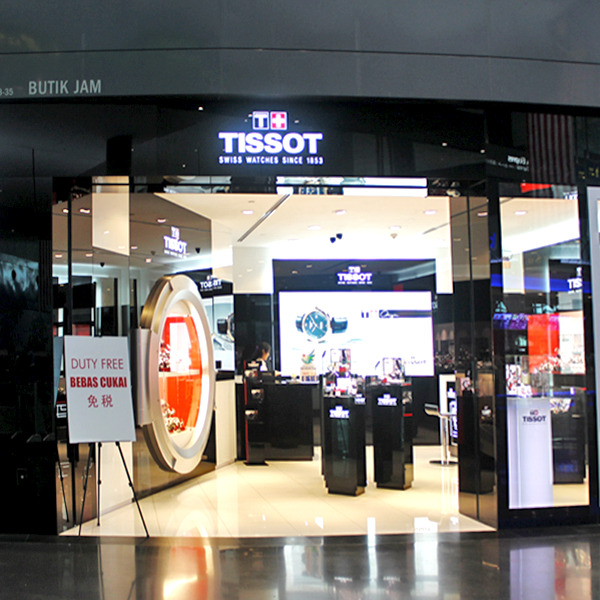 TISSOT is operated under America Watch and it is a single brand stand alone boutique. The TISSOT watches, sold in more than 160 countries, are authentic, accessible and use special materials, advanced functionalities and meticulous design. Tissot stands by its signature, Innovators by Tradition. The high calibre of the brand has been repeatedly recognised.